Uber, the company behind the popular ride-hailing and food-delivery service, is working towards partnering with Google’s sister company, Waymo, to bring its self-driving technology to its main app, suggesting a thaw between two bitter sides. Uber’s Chief Executive Dara Khosrowshahi said as much while on stage at the the popular Code Conference on Wednesday, explaining that Uber’s relations with Alphabet Inc.’s Waymo was improving following a $245 million legal dispute. “We’re having discussions with Waymo. If something happens, great. If not, we can live with that, too,” Khosrowshahi told gathered media and technology professionals, amateurs and reporters in a small city near Los Angeles, California. Uber agreed to pay Waymo $245 million in shares to settle a legal dispute over trade secrets that was filed in January 2017 and was described as a “public relations nightmare” by The Verge, and found its origin in the mishandling of Google’s privacy. In a lawsuit filed last year, Waymo said that one of its former engineers who became chief of Uber’s self-driving car project took with him thousands of confidential documents during the time Travis Kalanick was the chief executive of Uber. Mr. Khosrowshahi said he believes the technology behind autonomous driving will be shared, and that any company such as Waymo that wants to lead the sector will need to partner with Uber because of Uber’s network of smartphone users. However, Waymo has plans to launch an app-based service in 2018 that offers rides to passengers in a fully self-driving vehicle, and also holds a partnership with Uber rival Lyft Inc., which has seen recent foreign growth, such as in Canada. Waymo has not given comment over Khosrowshahi’s announcement yet. Uber has had its own recent struggles with self-driving technology, with the United States-based company shutting down its testing in Arizona earlier this month after a crash that resulted in the death of a 49-year-old mother of two. 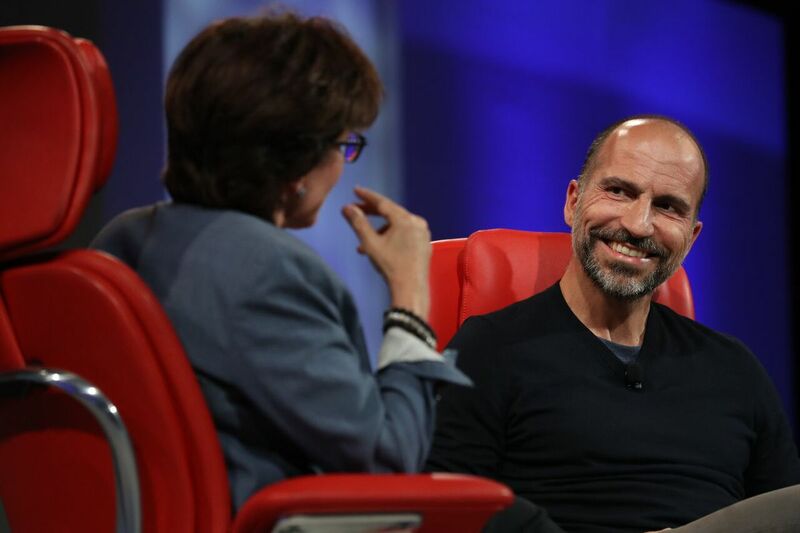 Khosrowshahi said his company is aiming to return to the road “over the summer, saying that the incident will eventually make Uber a “better company”. Support our work by donating to our Patreon, which can be found by clicking here. Top diplomats enter a second day of talks in New York. With Infinity War Behind Us, What Film Will Next Take the Box Office by Storm?